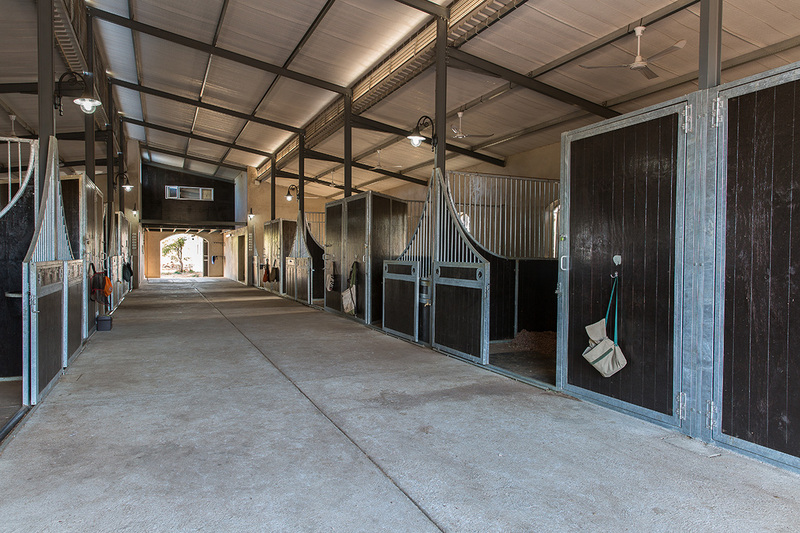 The arenas will include 2 lunging areas, dressage arena and a jumping arena. 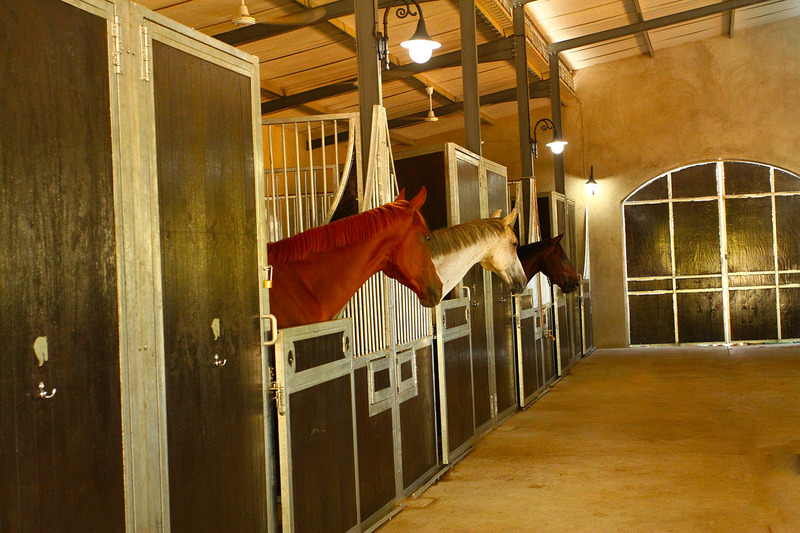 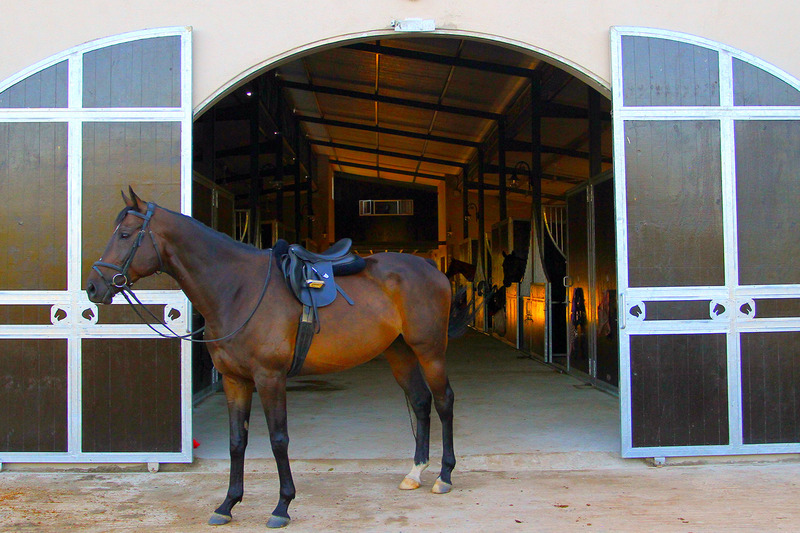 Future plans include a clubhouse with a deck overlooking the arenas and three more stable blocks. 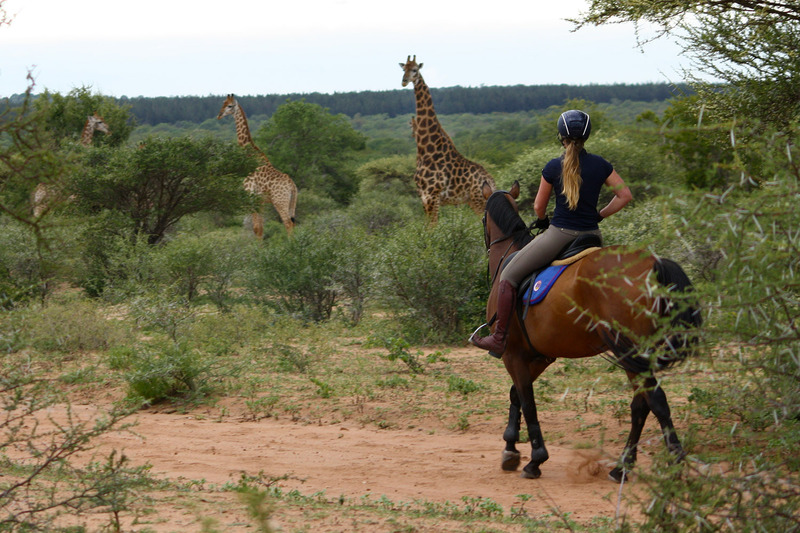 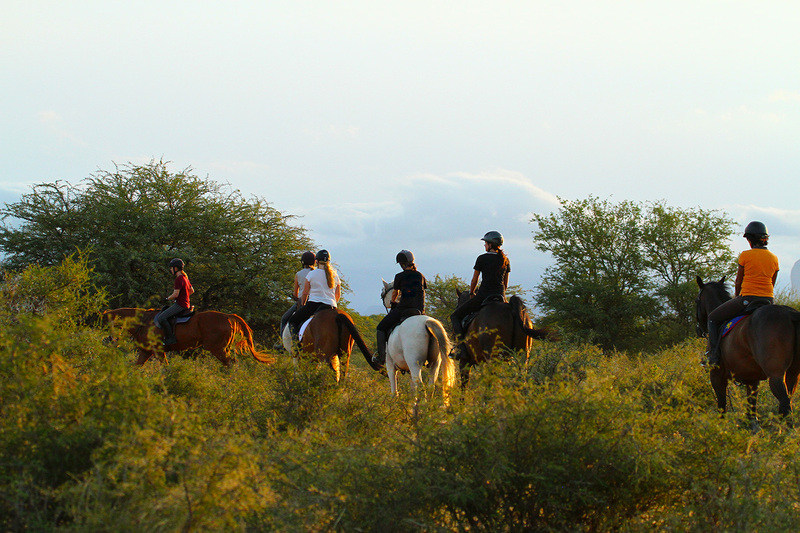 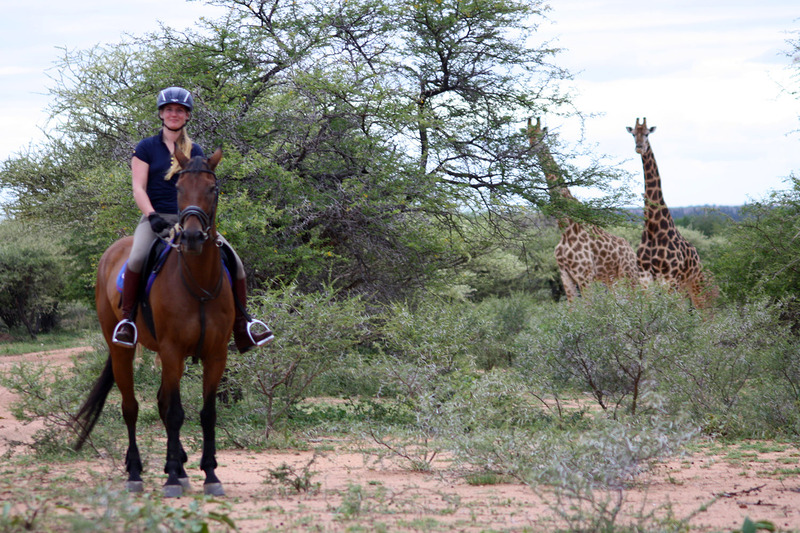 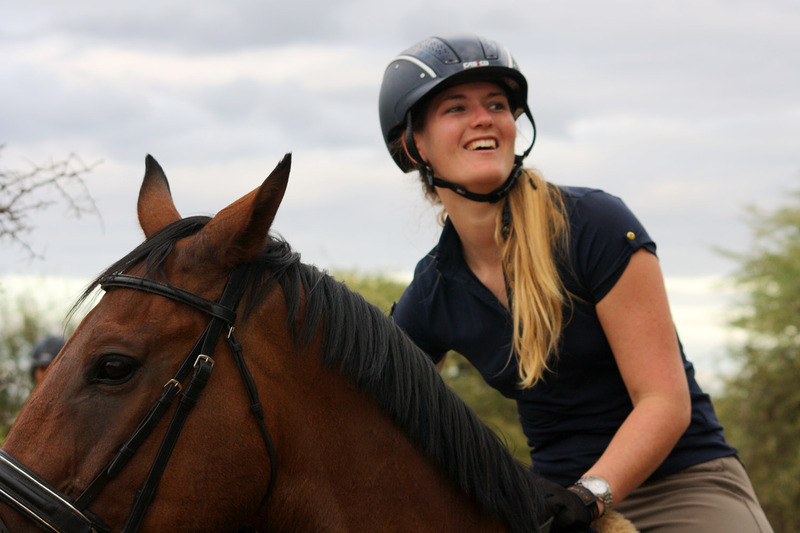 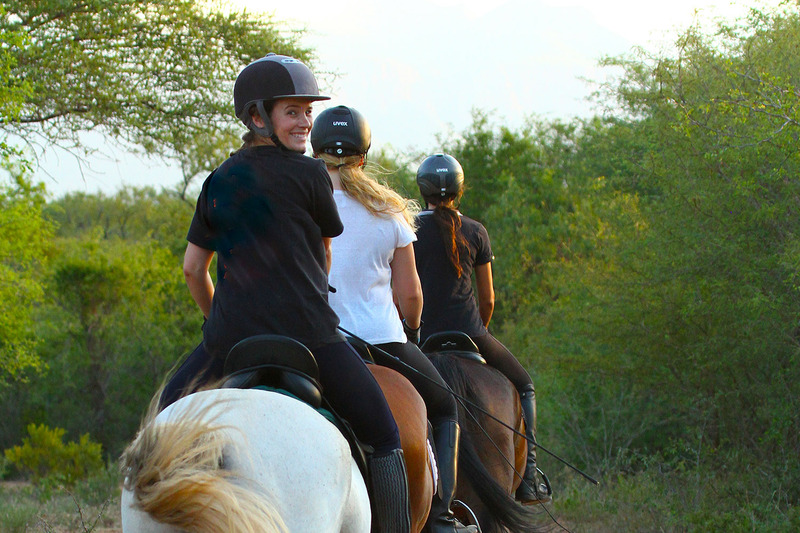 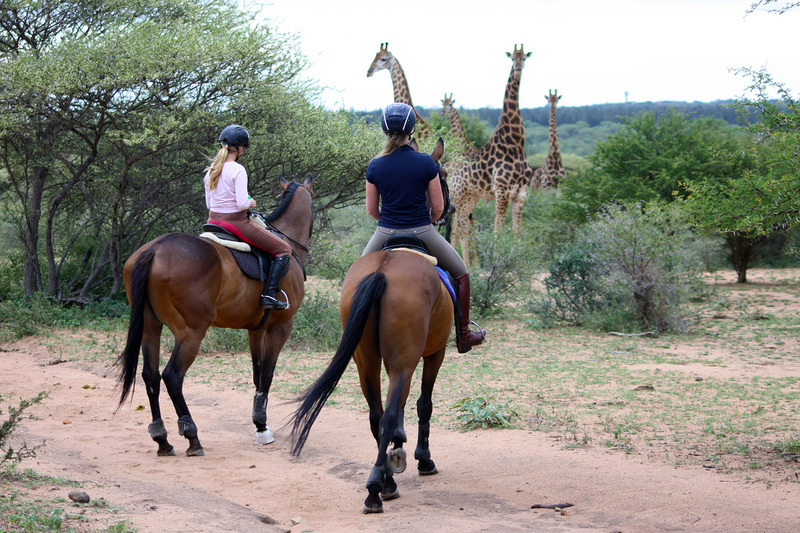 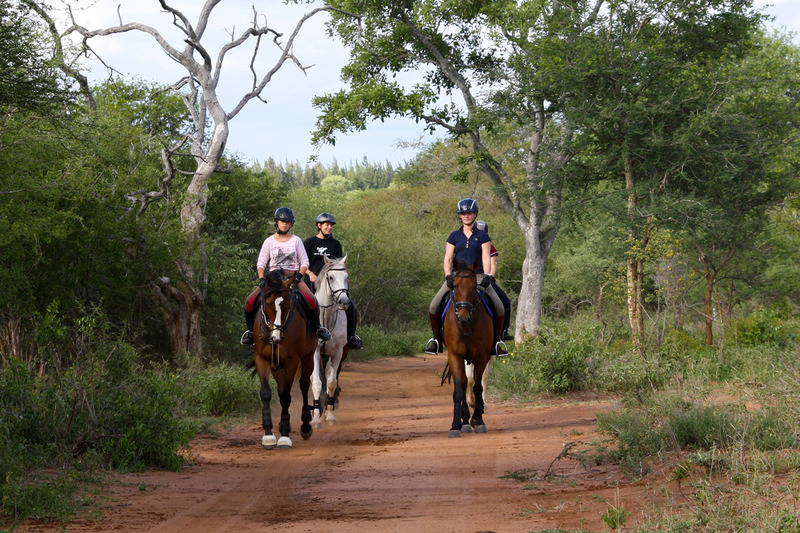 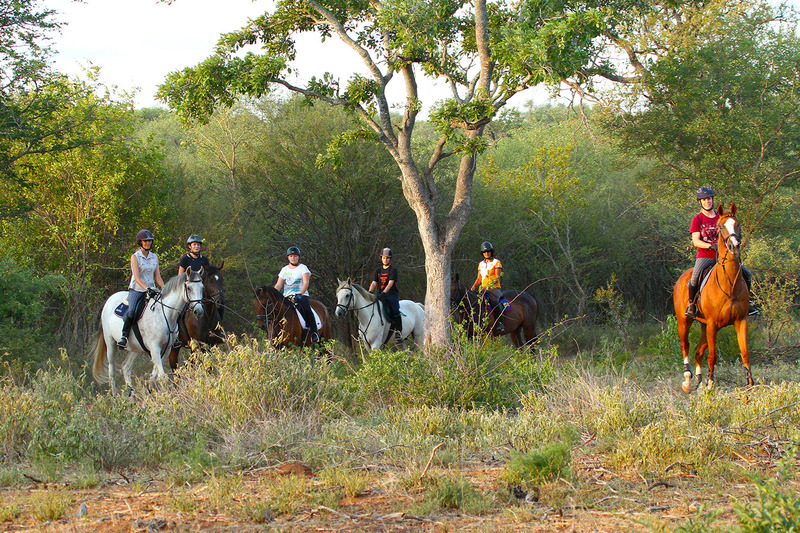 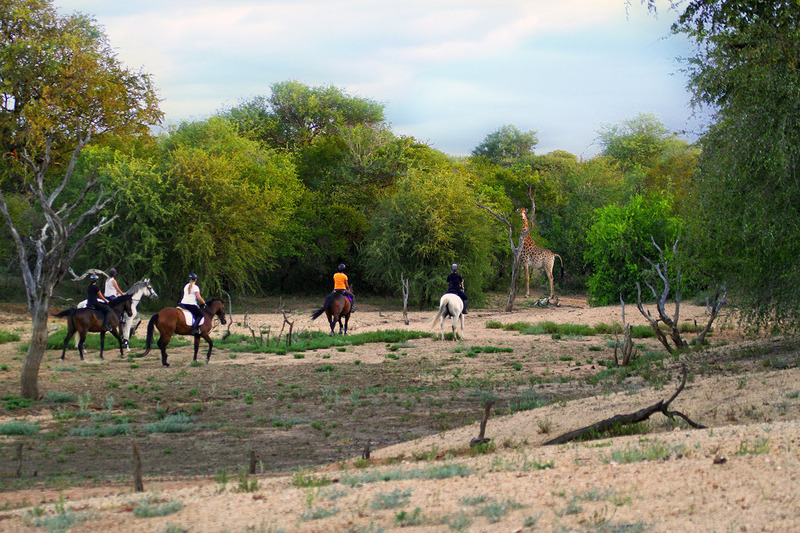 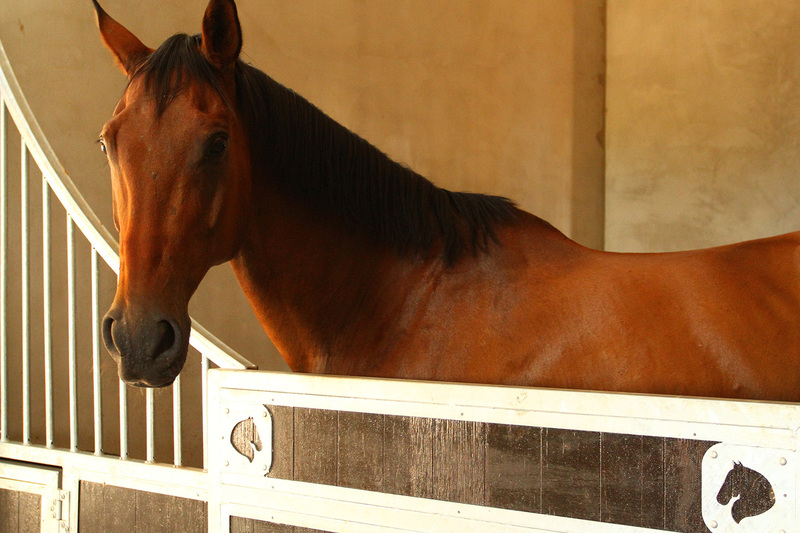 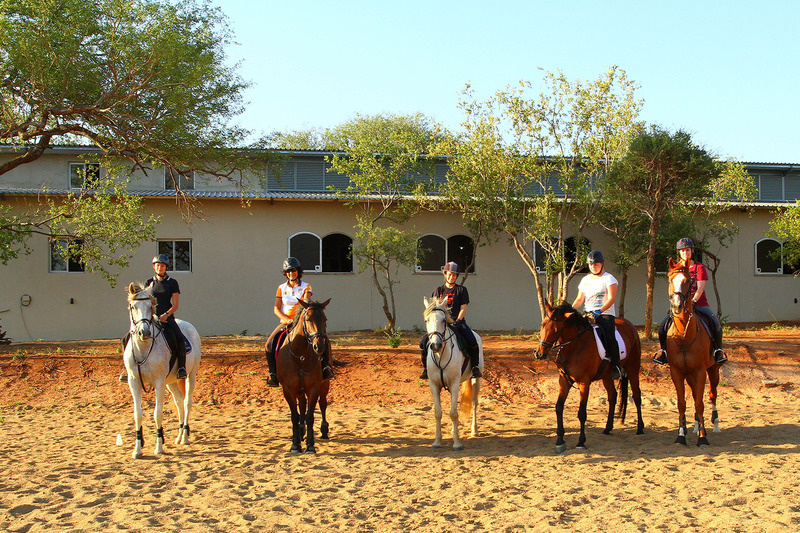 The Equine House will offer livery contracts, riding lessons for all ages, as well as outrides into the Zandspruit Wilderness area. 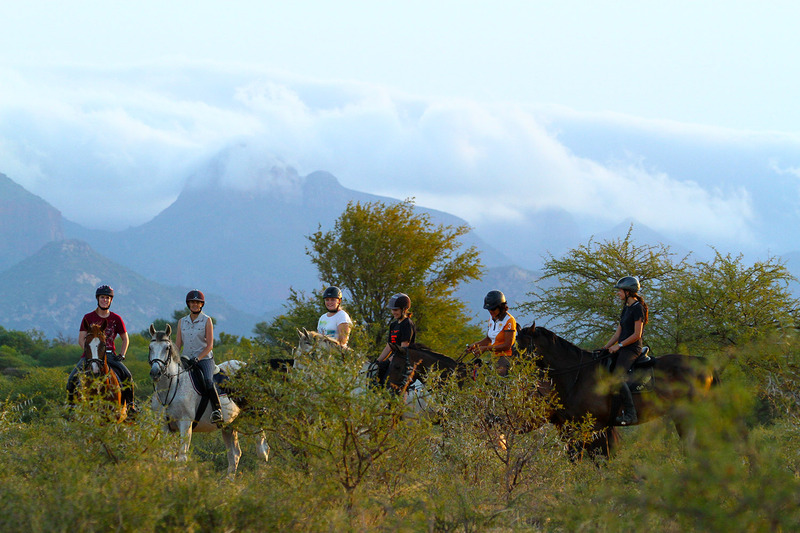 Regular shows will be hosted to attract riders from other areas of the country to our lovely town.